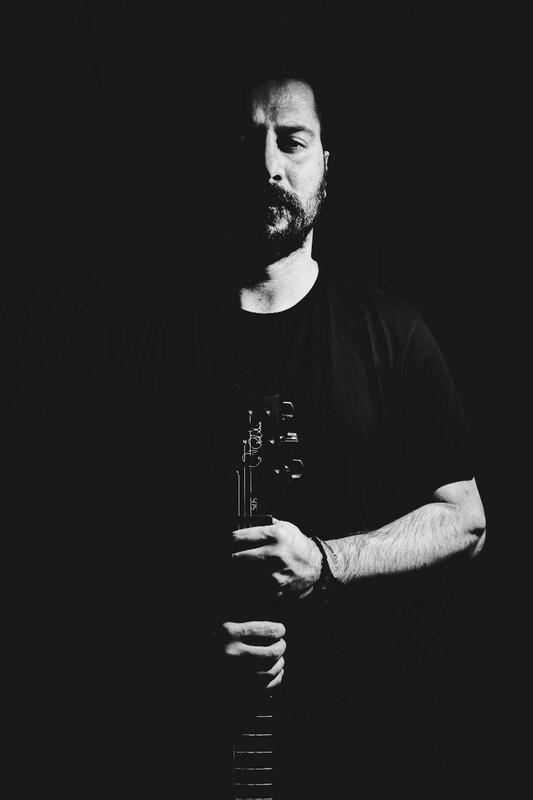 (Born in October 5, 1984 Tehran, Iran) is a composer, guitarist and producer in his native town of Tehran. He is an educator and an active member of several bands such as Baad and Dastsaaz. Pashaei often collaborates with film makers, animators and the blooming Iranian theatre community, providing them with his sounds and music.